Our ability to tell you anything useful about the tapes from the basement of the Republik is slipping pretty quickly now. 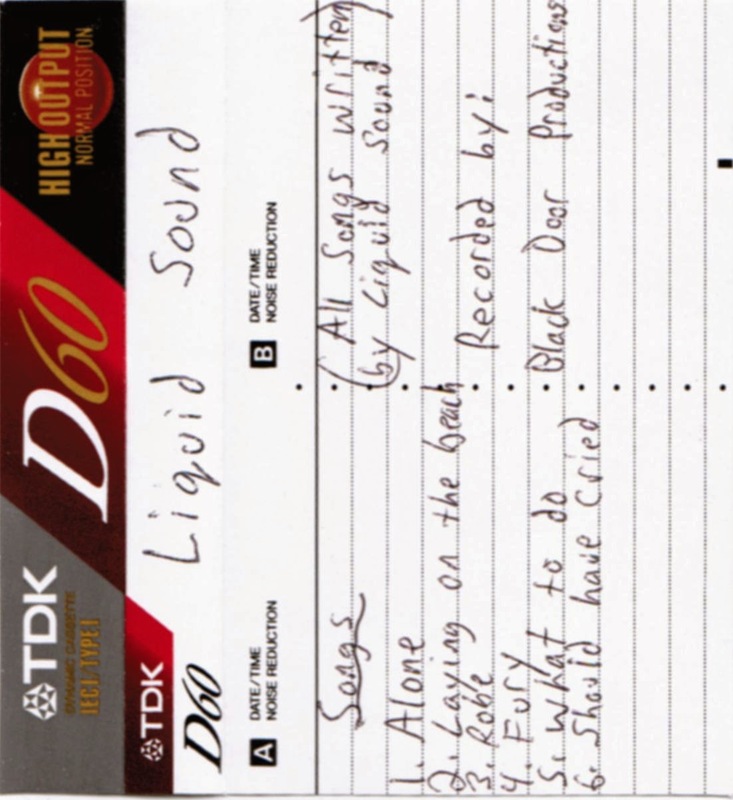 Who are Liquid Sound? Were they in anyway related to Liquid Light? Actually, we know these guys aren't related to Liquid Light - this is fairly rough pop punk, complete with a refrain that goes "oi oi oi oi!" But, getting back to questions we can't answer: what is a "Back Door Production"? Seriously. We can't even begin to guess.